What are High Protein Balls? High Protein Balls are our NEW totally reformulated, great tasting, innovative high protein snack that deliver high protein and less than 3g of carbohydrate. 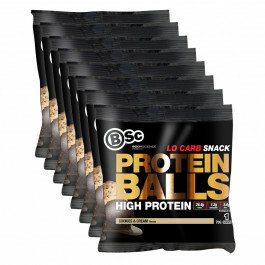 These delicious, NEW crunchy shell balls with a smooth softer center represent a high protein low carb snack option. 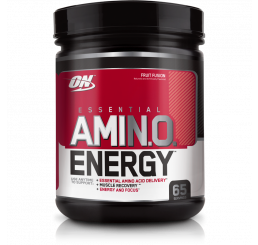 Dairy Protein Blend (Whey Protein Concentrate, Whey Protein Isolate, Calcium Caseinate), Soy Protein Isolate, Protein Compound Coating (Maltitol, Vegetable Fat, Cocoa, Soy Protein, Emulsifiers [Soy Lecithin, Polyglycerol Polyricinoleate], Natural Flavour), Sorbitol, Polydextrose, Humectant (Glycerol), Soy Nuggets, Canola Oil, Natural Flavour, Glazing Agent (Gum Arabic), Emulsifer (Soy Lecithin), Stevia Extract, Salt, Antioxidant (Mixed Tocopherols).Contains Milk, Soybean. Made on equipment which processes peanuts, tree nutes, and sesame, therefore these allergens may be present. NOTE: The Nutritional Information & Ingredients is for Cookies & Cream flavour. These may slightly vary depending on different flavours. Great on the go snack, with a few good flavour options to choose from. Have tried the White Choc Honeycomb and Choc Peanut butter which both taste great, will be trying out the Cookies and Cream next. 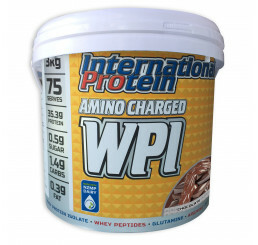 I ordered these as i have tried them before, they are the perfect snack for increasing your protein levels. Yum!!! 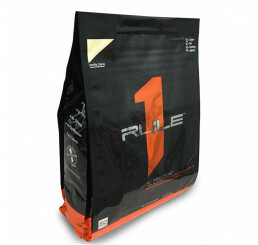 These are perfect for a high protein snack to get your protein intake in when your on the run. Also taste amazing. 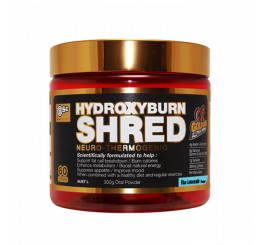 Love these, loving everything from bodyscience at the moment but these are my favourite, love the flavors and textures, and the calories and macros are perfect for when prepping for a competition. Love all three flavours! I'm a fan of these particularly because of the low card content but also love the new White Choc Honeycomb flavour. I bought six packets of these protein balls and to say I was bitterly disappointed is an understatement. The protein balls had a disgusting after taste and were horrid! I'm sorry but you asked for an honest opinion, I was very disappointed to say the least.